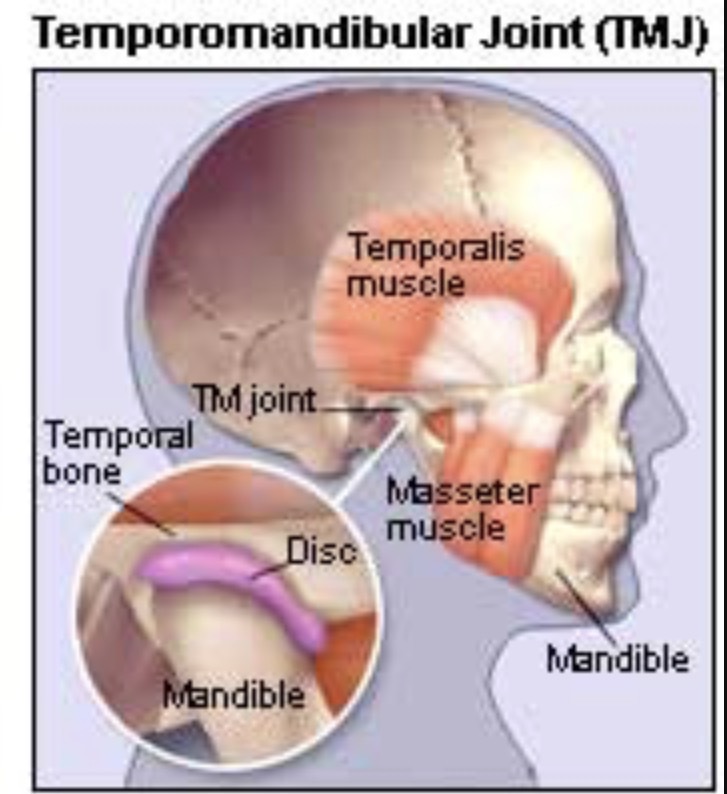 Temporomandibular joint disorders (TMJD or TMJ), are notoriously difficult to diagnose and treat. 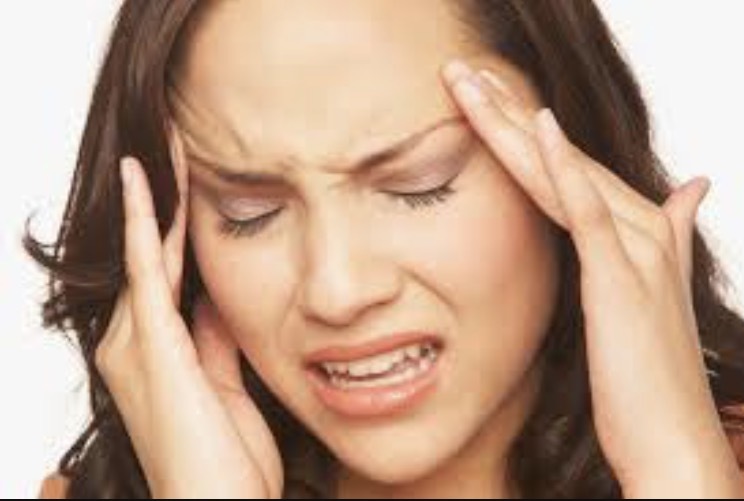 Many of the related symptoms, such as headaches and earaches, often lead doctors to diagnose a sinus condition, as opposed to a problem with the jaw joint. TMJ symptoms often change in severity, depending on how much stress the sufferer is experiencing. 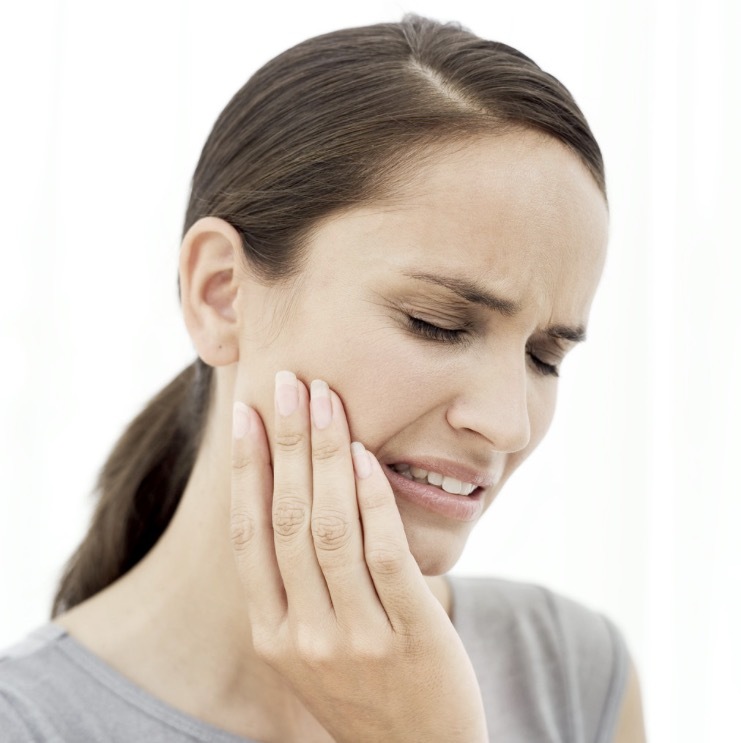 During an intensely stressful period, grinding teeth, debilitating earaches, and lockjaw may occur. Botox® injections are sometimes an effective and painless way to alleviate tension in the temporomandibular joint muscles, reducing jaw pain, headaches, and suffering. Botox® is commonly associated with cosmetic practices, including eliminating glabellar lines and facial wrinkles. Recently however, Botox® has become an increasingly popular TMJ treatment. Although some TMJ symptoms may improve without any specific treatment, Botox® offers fast and lasting relief for those that continue to have pain. One of the major advantages of Botox® is that normal functions such as speaking, swallowing, and biting are left unaffected. The only major change is the reduction in pain and discomfort. In addition, controlling TMJ can also prevent serious dental problems from occurring later. TMJ, if left untreated, can contribute to tooth wear, gum recession, and the loosening of teeth. The Botox® injections take 10-20 minutes to administer, depending on the amount required. Because it is non-surgical, the Botox® procedure will be performed at the dental office. Driving ability will not be impaired by the treatment, so there is no need for a designated driver. The injections are no more painful than a pinprick. Normal activity can be resumed immediately after the Botox® treatment, but strenuous activity should be avoided for 24 hours after treatment. It may take several days to feel the full benefits of the treatment, but Botox® will continue to work for 3 to 4 months. After this time, repeated treatment may be necessary.